Cute and Easy Easter Bunny Ear Cupcakes That Everyone Will Love! 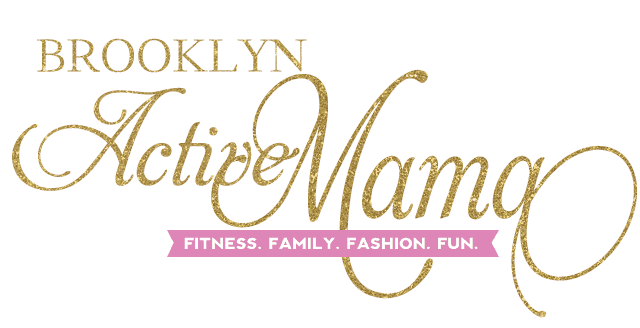 If you have been hanging out with me on Brooklyn Active Mama since the beginning which was almost 8 years ago, you would know that I had my own cupcake business. I joke now that each of my children birthed something inside of me and my middle child is responsible for my love of baking–particularly cupcakes. For a while I was experimenting with all kinds of different cupcakes, all flavors, colors, alcohol infused, fillings, different sized cupcakes–you name it. I watched cupcake wars religiously and even took notes from the super popular show. 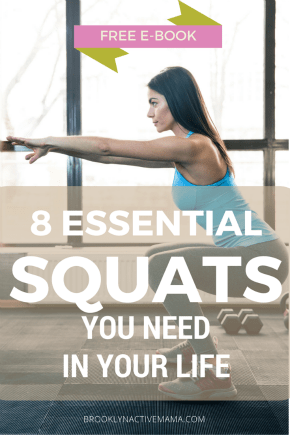 I scoured Pinterest for more and more recipes while I did middle of the night feedings. I made several dozen A DAY. I would send them to my husband’s job for taste testing. Needless to say he was the most popular guy on the job. I started getting paid requests to make cupcakes for weddings, bday parties and so much more. I branded myself with labels, stamps and professional boxes. The orders were a nice income supplement while I was on maternity leave from my corporate job. I even had visions of opening up my own little cupcake shop in Brooklyn. Unfortunately the demands of being promoted at work, plus having a newborn and a 3 year old caught up to me rather quickly. I had to shutter the business because I was simply too exhausted to come home and bake after a long day of commuting, working and mothering. I never stopped baking for myself though! Cupcakes are still so much fun, and the creativity can truly be endless. I still bake for my kids events at school–not because I want to impress–but because baking is a happy place for me so I take every opportunity to flex that muscle. Today I am sharing some fun and easy Easter Bunny Cupcakes with you just in time for the Spring season. Although I generally make my cupcakes from scratch, using a box cake mix just makes things a lot easier, especially if you are in a bind! These cute and easy Bunny Ear Cupcakes are adorable for any Spring events you may have! These super festive cupcakes will be the star of the show! Bake cupcakes according to package directions and ice with vanilla icing. Make the bunny ears by cutting a marshmallow in half at a diagonal, then dipping the sticky side of each half in pink crystal sprinkles. noosa yoghurt Steps Up Flavor With New Sweet Heat Line!